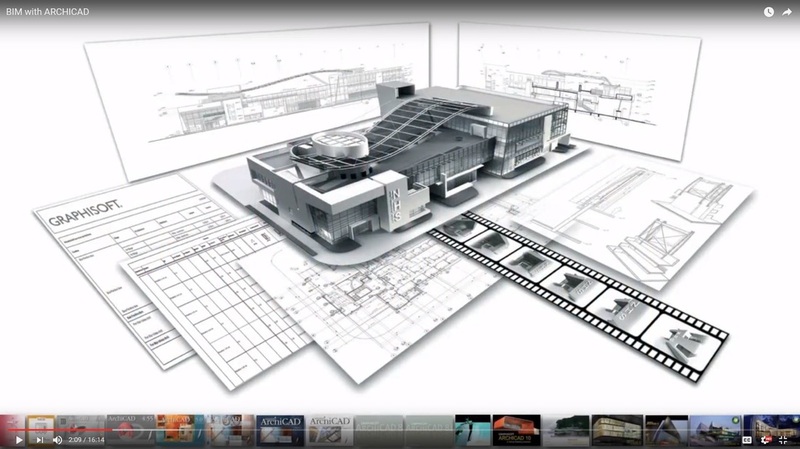 BIM showcase on real projects in South Africa: Enter the world of BIM and come see how ARCHICAD 20 enables all sectors of the AEC industry fo harness these tools for a better future. Do not get left behind. Content: Enter the world of BIM and come see how ARCHICAD 20 enables all sectors of the AEC industry to harness these tools for a better future. Do not get left behind. This event will immediately be followed by our ARCHICAD 20 New Features Training. ​CLICK HERE to read more and book your seat.